You might think that after unboxing, swatching, and straight-up hoarding hundreds of beauty products for the past few years, I might be a bit jaded when it comes to discovering new brands. You might think that—but you’d be wrong. Unlike Tinder-ing, the thrill of stumbling upon a truly amazing line of products you’ve never heard of doesn’t lose its luster, no matter how many bad dates disappointing encounters you’ve had. 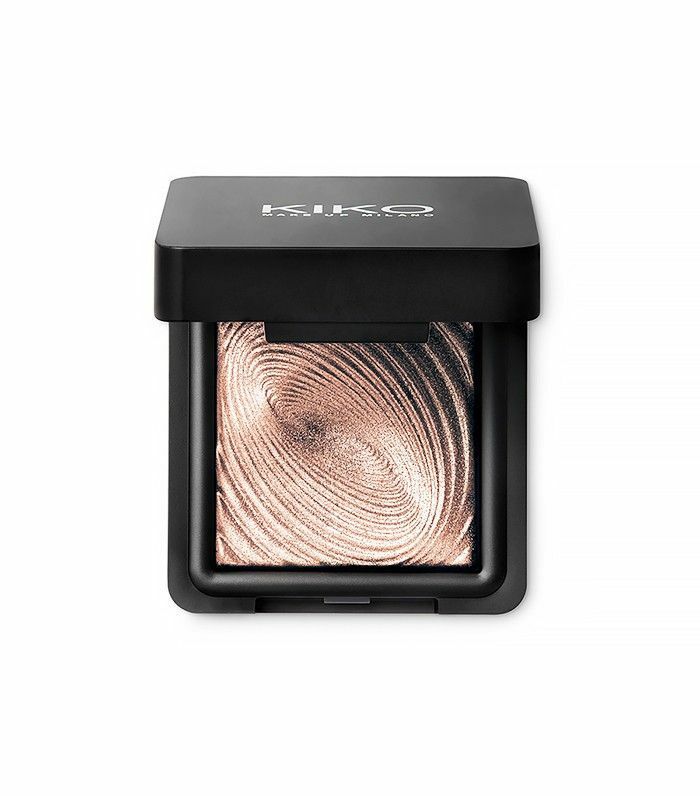 Add in the fact that said brand also happens to be wallet-friendly and hails from overseas, and you have me, right here, right now, sharing the news about my new favorite makeup discovery: Kiko Milano. Keep scrolling to find out why this Italian makeup brand should be on your radar! As with most of the beauty products I fall head over heels for, I discovered it while getting lost in an Internet black hole. More specifically, I was doing research for this story about beauty brands Italian women love. On a glitchy message board that was mainly in Italian, I managed to decipher that Italian women love a brand called Kiko Milano because it’s 1.) budget friendly and 2.) highly pigmented. This brought to mind another brand I love: MAC Cosmetics. In fact, even some of the packaging between the two brands is similar, though Kiko Milano’s veers on the more colorful side. At this point, you could only buy Kiko products from the Italian website (where shipping fees were high, and my laziness prevented me from trying to calculate euros to American dollars) or in one of the standalone stores in Europe. Thus, I lusted over the products for the better part of 30 minutes, then stored this information away in the corner of my mind dedicated solely to possibly-useful-in-the-future-but-most-likely-not beauty information. A year passed, and I happened to travel to Italy for a week-long vacation in the fall. As I stumbled down the cobbled streets of Venice, blissfully eating my hazelnut gelato and thinking about how wonderful it would be to live solely on a diet of pasta and bread, I looked up and saw a blazing sign for—you guessed it—Kiko Milano. (Insert cartoon-like screeeeech to a halt.) I sprinted towards the store, dragging my poor, tired boyfriend along, and was greeted with a beauty superstore of gleaming lipsticks, eye shadows, mascaras, and even skincare—all of which allowed you to sample and test à la Sephora. Cue the exaltation (and my boyfriend’s resigned sigh). First, the prices: I couldn’t believe how reasonably everything was priced, with most products ranging from just 5 to 10 euros. Needless to say, I left with a heavy bag of beauty products and lighter wallet (though the damage wasn’t nearly as bad as a typical Sephora run). Second, the products themselves. I tried three or four different lipsticks, and was blown away by all of them—more specifically, the Velvet Mat Satin Lipstick ($9), which glided on like a dream and left my lips with a soft petal finish with nary a crack or flake in sight. The volumizing mascara was a bit too volumizing for my taste, but worked wonders when I swiped it across my (practically invisible) lower lashes to add definition. 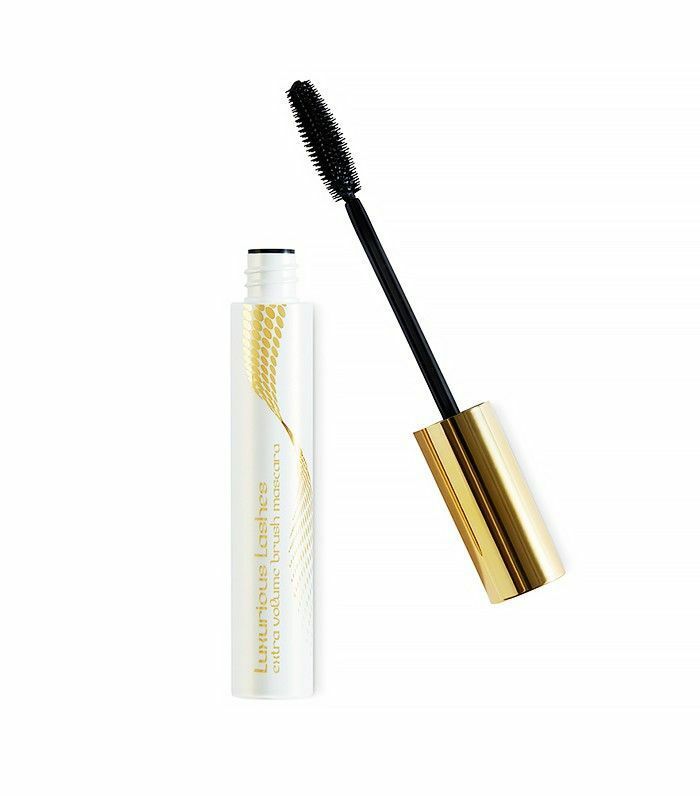 (The 30 Days Extension Daily Treatment Mascara, $12, is one of their top-sellers and I plan on trying it next.) The lash primer slightly thickened my lashes when I applied before mascara, but, sadly, did remove any semblance of curl. But lastly—and this is one of the brand’s hero products—the Water Eye Shadow ($14) was heart-stoppingly good. The texture did indeed have a wet feel to it, though it is a powder eye shadow. The pigmented, shimmery, and highly blendable formula applies like a dream, and you can wear it dry or apply it wet for an even more foiled look (start off by blending it in the inner rims of your eyes if you’re a bold eye shadow newbie). 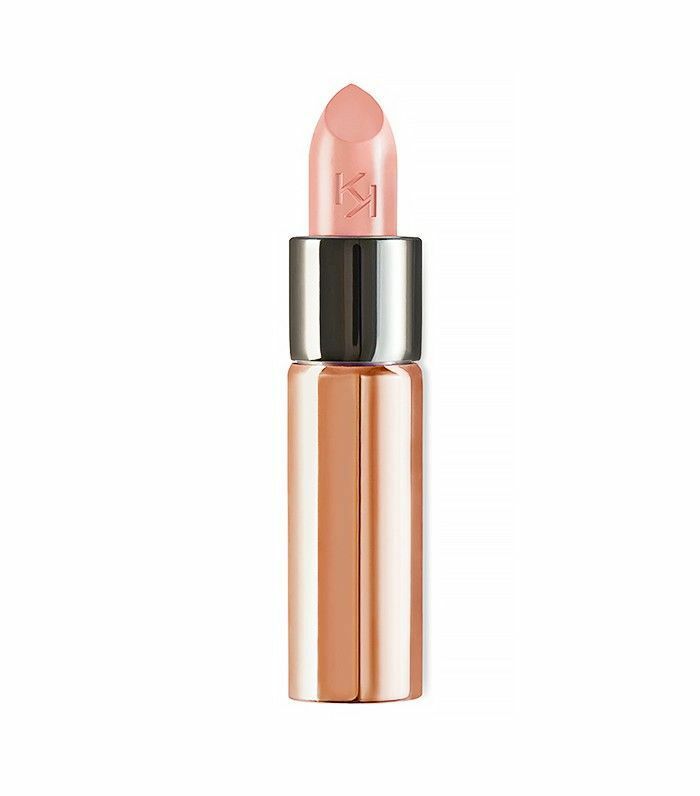 The price point was so good, the products exceeded my expectations, and the $9 lipsticks have earned a place a place among my much-loved Lipstick Queen, Charlotte Tilbury, and Tom Ford products. Thanks a lot for getting this brand on my radar…since I can’t buy it in the U.S. and now have to yearn forever until I make it to Italy, you might be thinking in an ornery tone. What do you think I am—a monster? 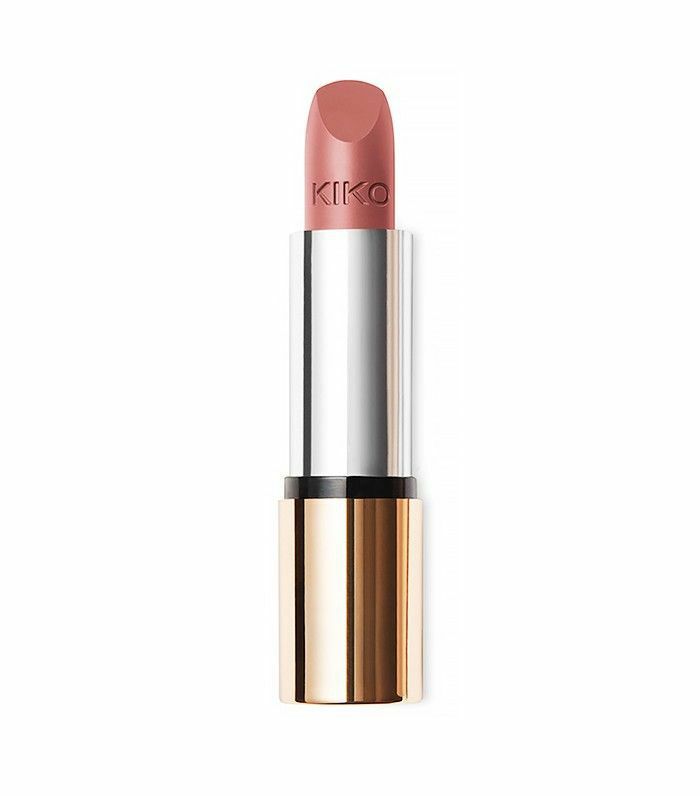 As of a few months ago, Kiko Milano cosmetics are now available for purchase in the U.S. No, you’re not dreaming, and yes, you should probably rapid-fire click to their site now. Normally, I’d say spend wisely, but with everything so damn cheap—have at it! Need some help? 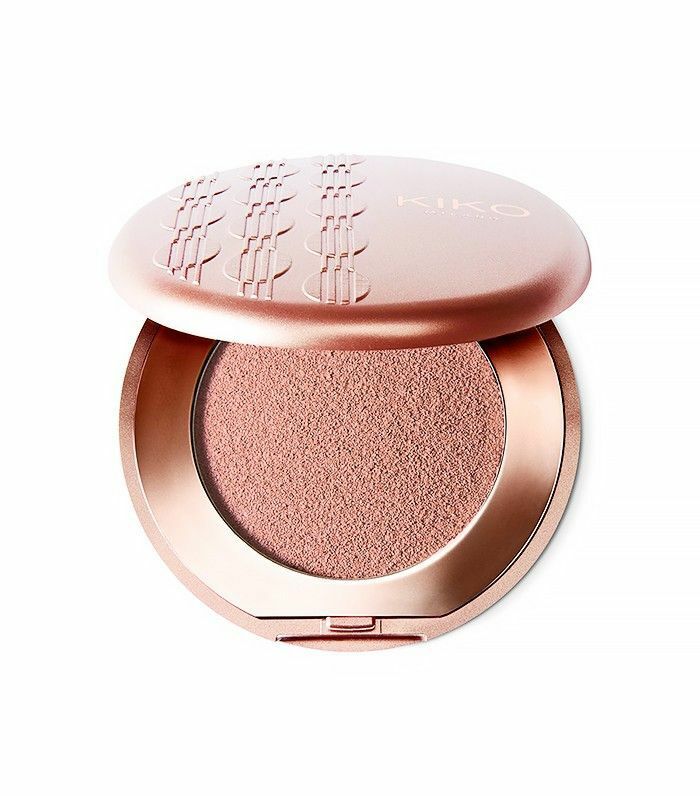 Keep scrolling for five Kiko Milano products you'll love. Head over to KikoMilano.com/en-us to shop the collection and tell me: What’s the best beauty brand you’ve discovered while traveling?